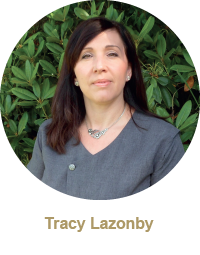 Final Journey are an independent Funeral Directors. We strive to give you something fitting, a true, unique and bespoke tribute. You can create a ceremony in your own style and on your own terms. 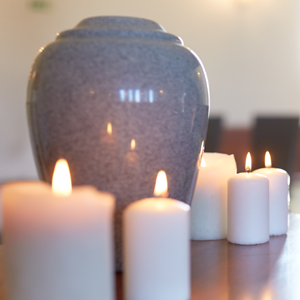 Families know best, so we will support you to hold a funeral that is meaningful, beautiful, unique and a fitting farewell for your loved one. We have lots of ideas you can choose from or you can tell us what you would like us to do and we can help make it happen. This website is intended to describe some of the services that we offer and to give information that may be required. It is of course impossible to cover all eventualities and situations in any website, but if you would like further advice on any particular point, please feel free to telephone, email, write or call, all our details are on the Contact us page. We are able to supply any type of service to suit our client's needs. 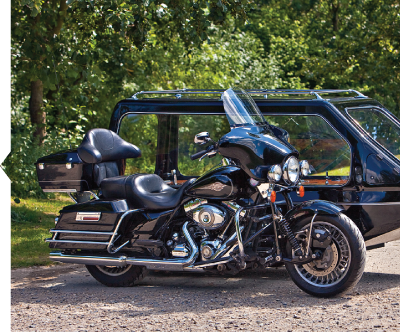 In addition to the traditional funeral selection we offer a choice of transport and coffins. 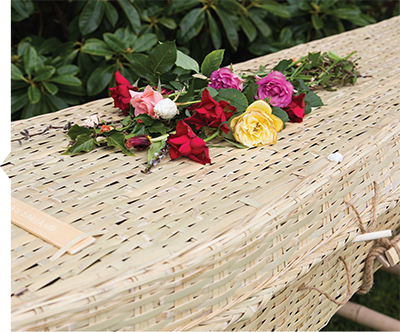 Ranging from the simplest coffin to the most elaborate and include a choice of environmentally friendly coffins in willow, bamboo, cardboard etc. 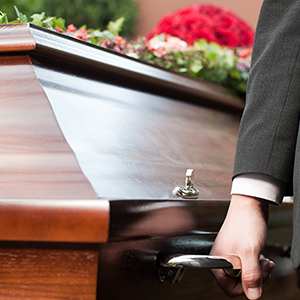 together with a range of brightly coloured coffins in any design. 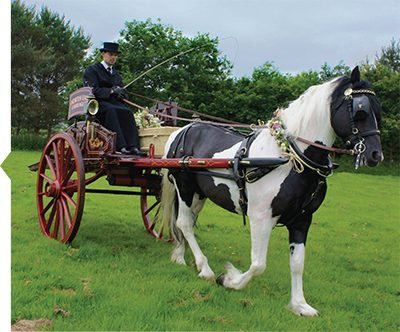 Our transport options and standard coffin range are available to view in our online wishlist. Within this website we have endeavoured to explain, in some detail the services we provide, and to describe the facilities available to every client. 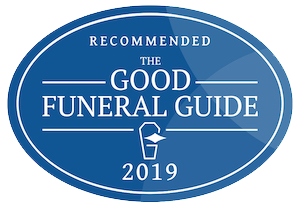 We are also aware that many families have concerns regarding the cost of funerals and have therefore provided a wish list whereby anyone can gain an immediate, anonymous estimate cost for a chosen funeral. We hope that we have given information which may help you through this difficult time. There is, naturally, no substitute for personal service and we would invite you to call at any time should you require any help or advice. 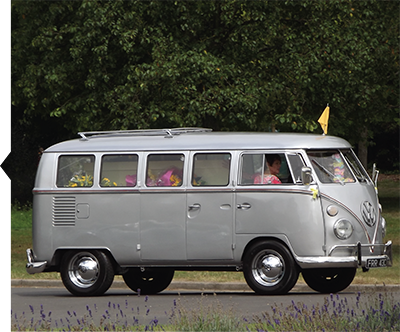 Final Journey was started to offer people an alternative to the traditional funeral, something just a bit different. We wanted to enable family and friends to take control by offering genuine choices, in a safe and welcoming environment. We listen to you and your circumstances and what is right for you, and guide you through the whole process, with care and attention to detail, so that you understand all that needs to be done and can make informed choices, feeling truly confident that you are giving your loved one the very best. We believe that each person is unique, and that this should be reflected in the service that we arrange for you. 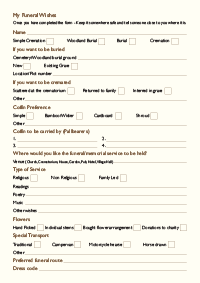 There are so many options available and it’s the unique things that can make a funeral really special and memorable. 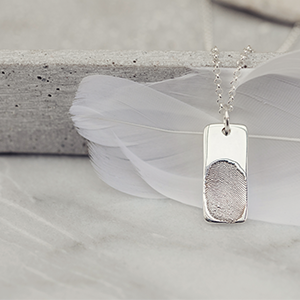 It’s easy to follow tradition, our aim is to create a meaningful alternative service. "Tracey offered a very caring service which could be tailor-made to our needs, as my mother didn't want a very formal religious ceremony. I was very happy that we found Final Journey as we could give my mother the send off she would have appreciated, and give us some happy memories of the event"
Everyone has led a unique and individual life and this should be reflected in their funeral.